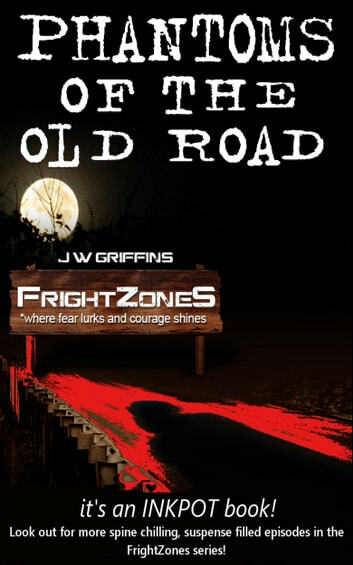 The book Phantoms of the Old Road is one in the FrightZoneS series that tells of a boy who finds a mysterious locket belonging to a time long past. He begins to experience frightening nightmares and weird episodes in his life while the locket is in his possession. 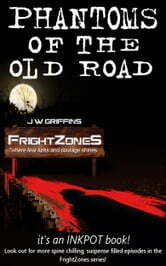 He has to try to solve the mystery that surrounds the locket to free himself of the haunting nightmares.